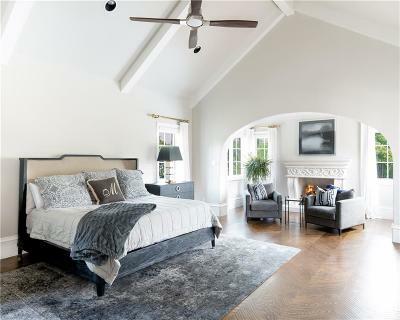 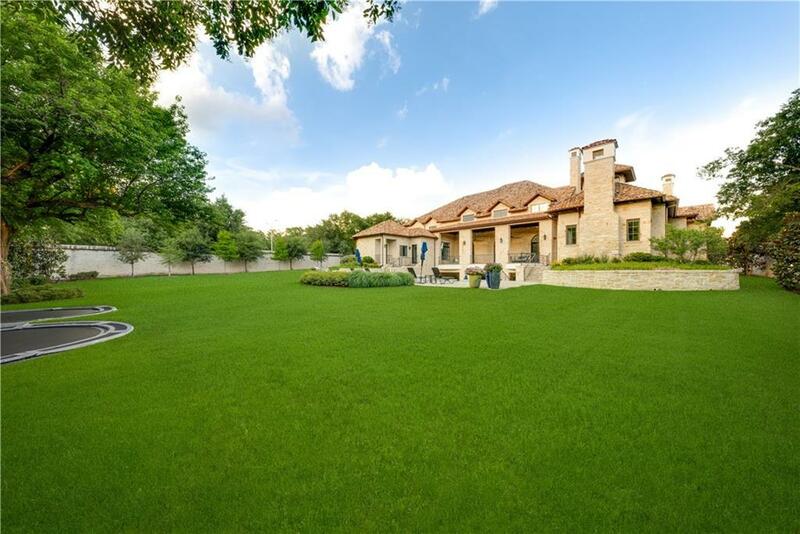 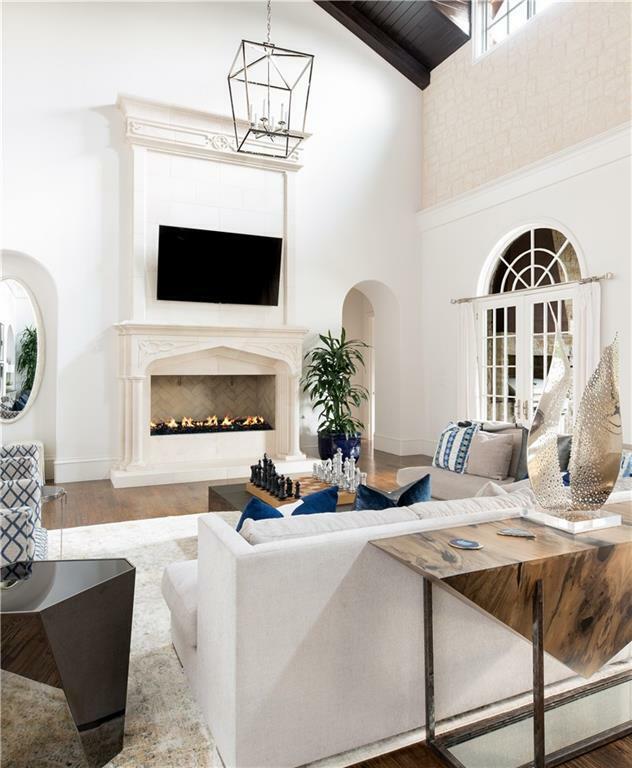 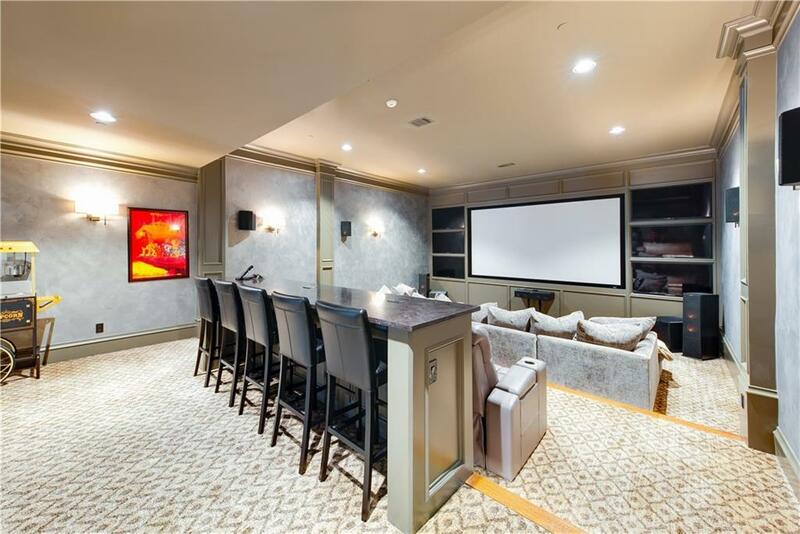 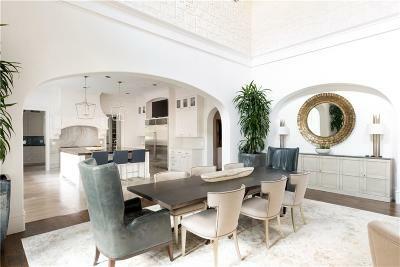 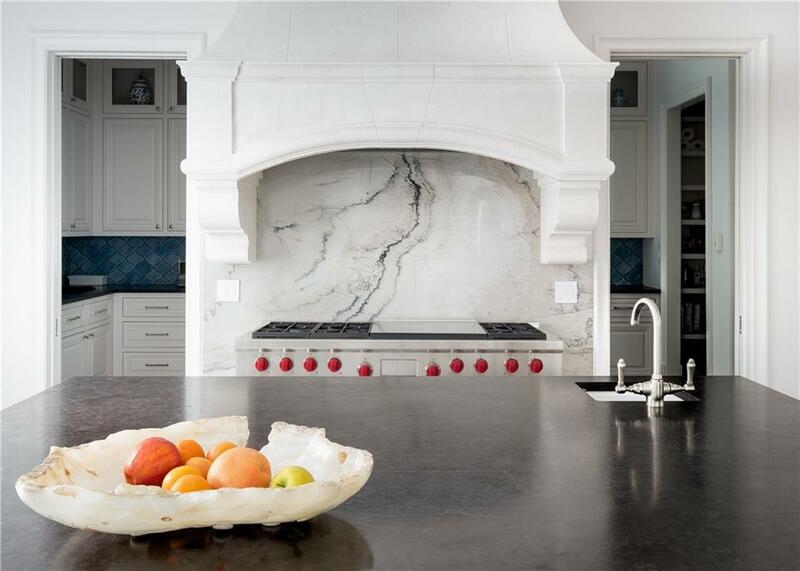 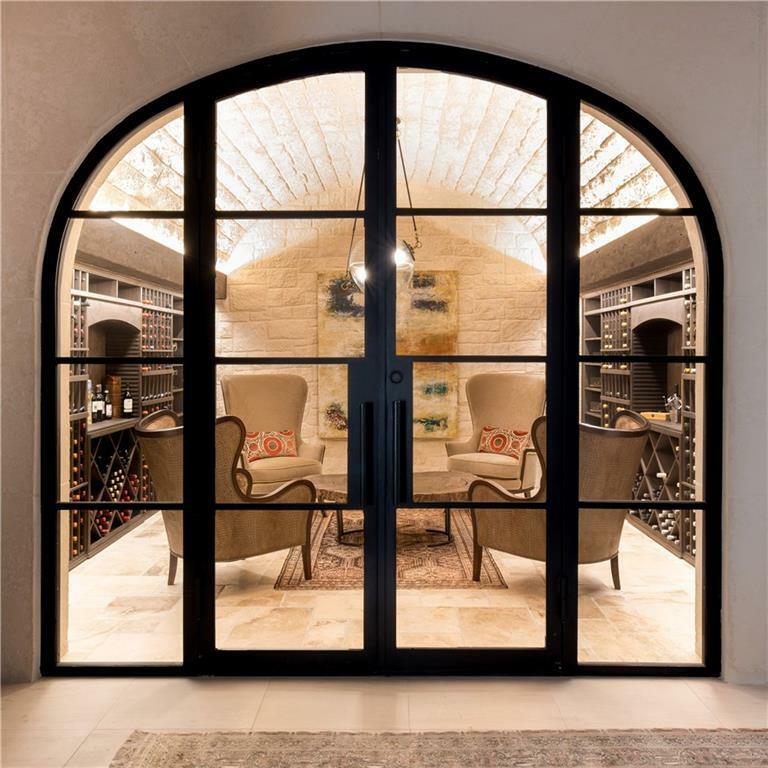 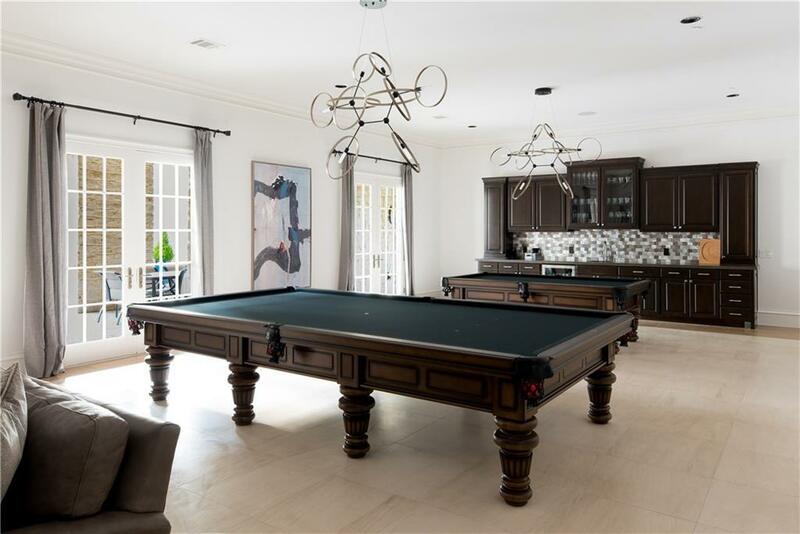 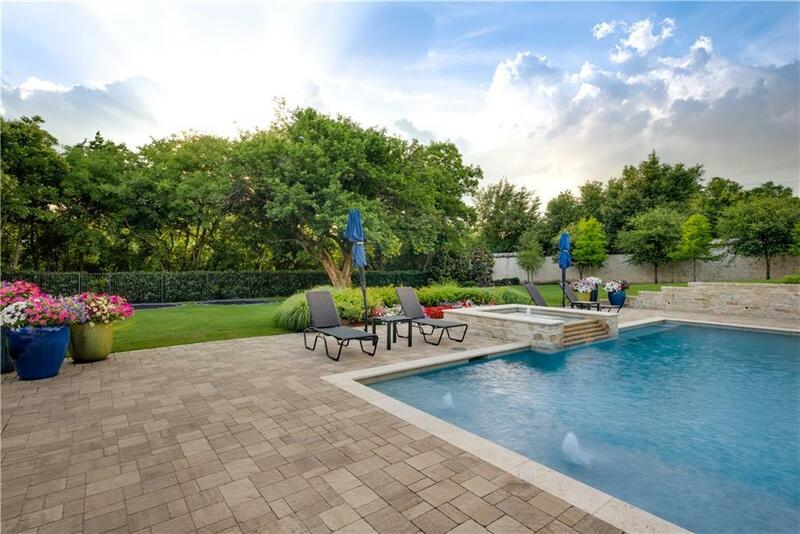 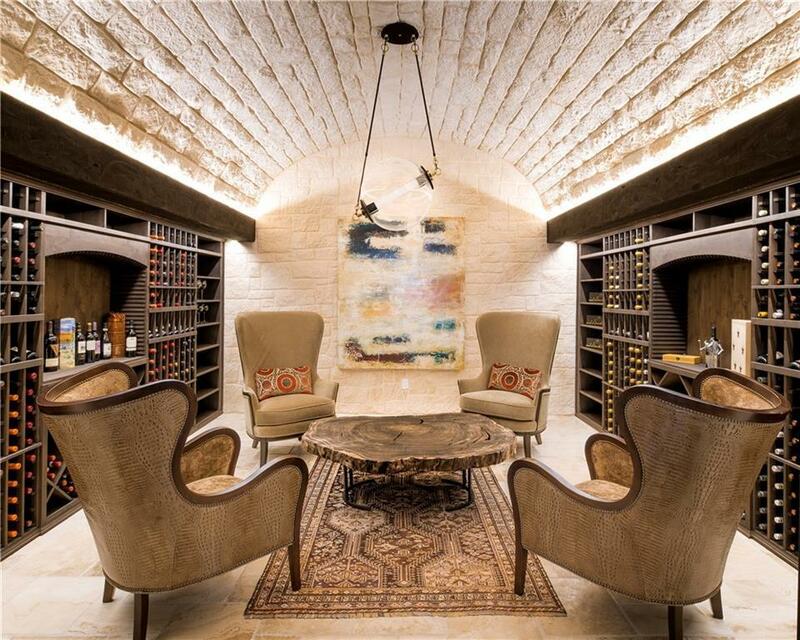 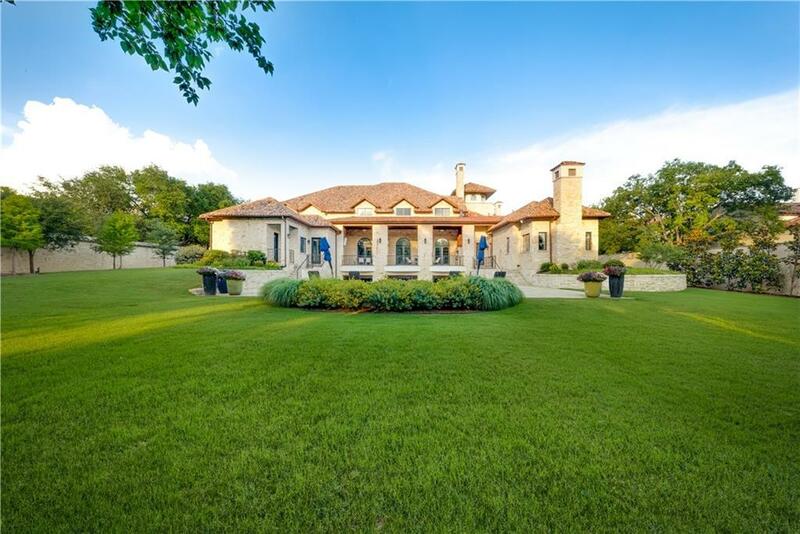 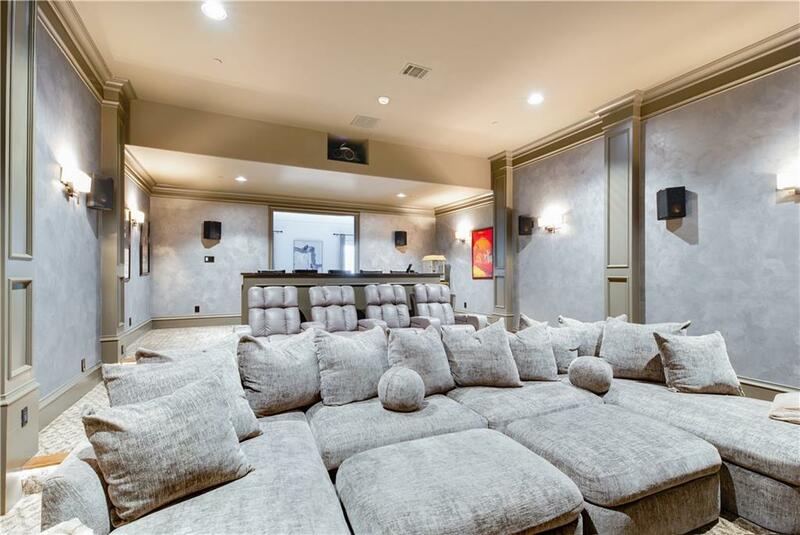 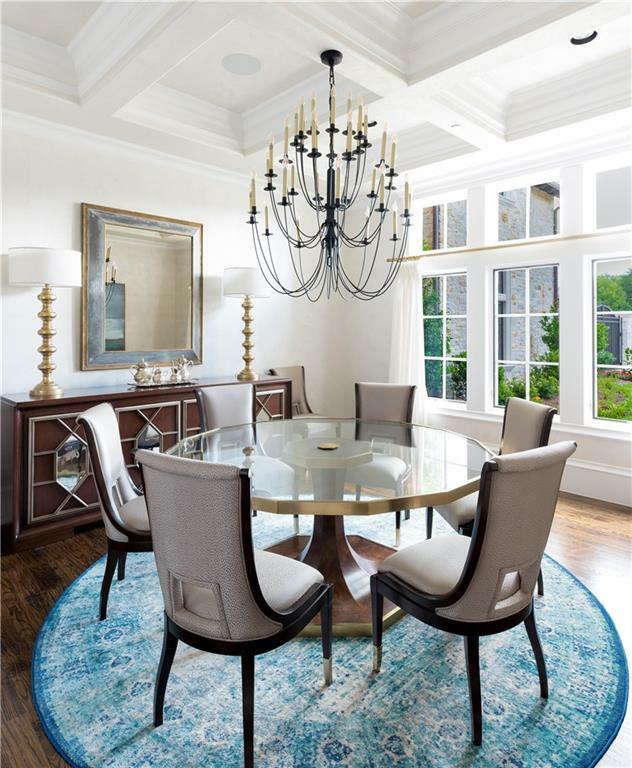 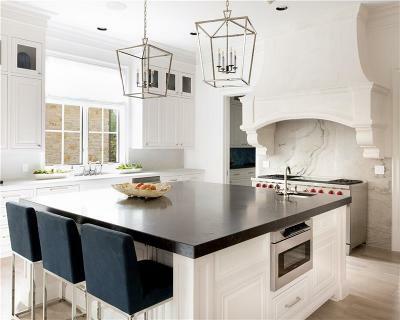 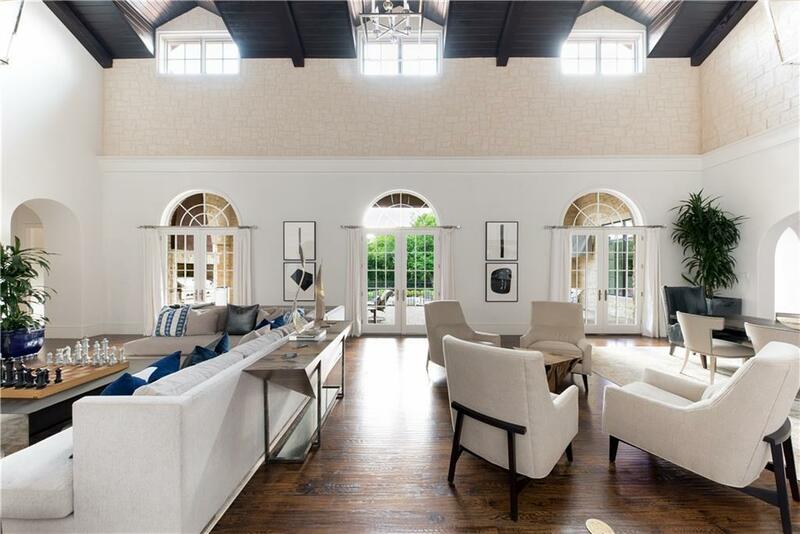 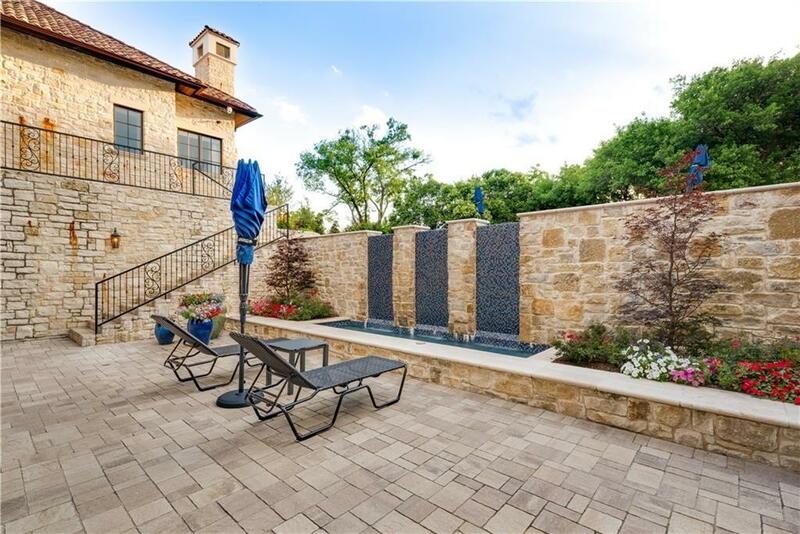 EXPERIENCE A TUSCAN VILLA in the Creeks of Preston Hollow. 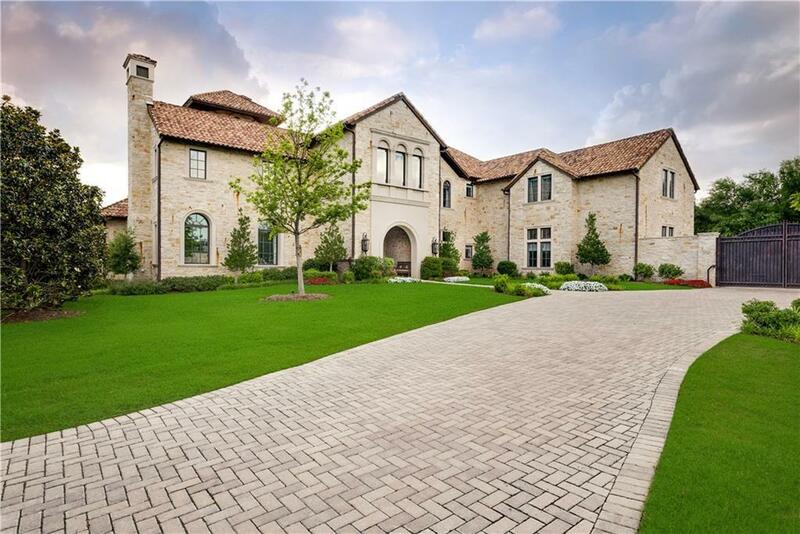 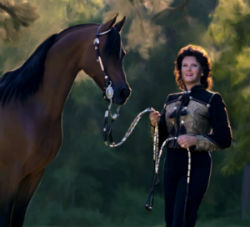 Recent enhancements to the interior and exterior of this estate have taken it from beautiful to majestic. 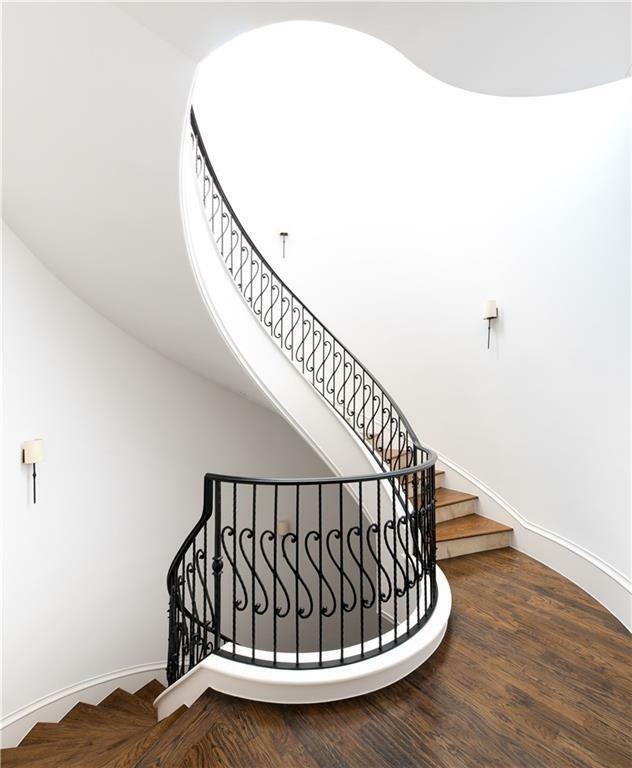 The features, finishes and amenities are simply stunning to behold, including a three story circular staircase, the library, theater, wine cellar, gym, billiard room, salon, tanning room, and a catering kitchen, plus elevator access to seven bedrooms, eight full baths and two powder baths, as well as a five car garage. 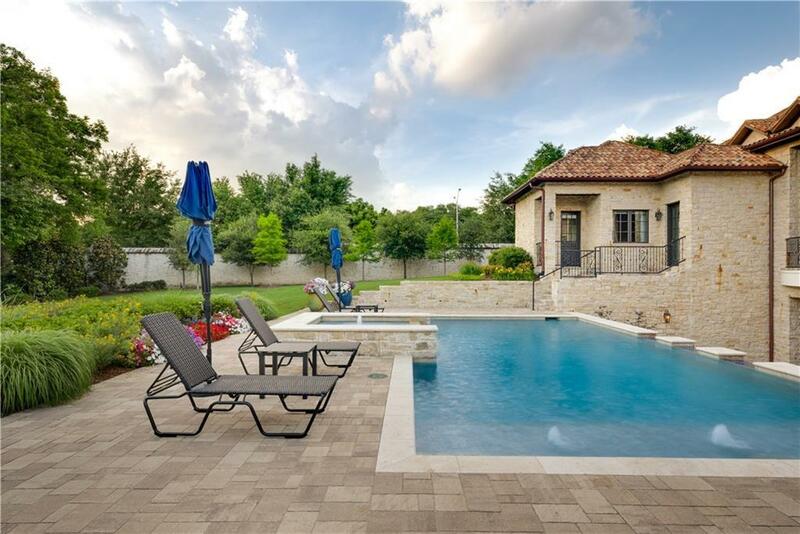 Discover outside an outdoor living center, infinity pool, plus two in-ground trampolines.